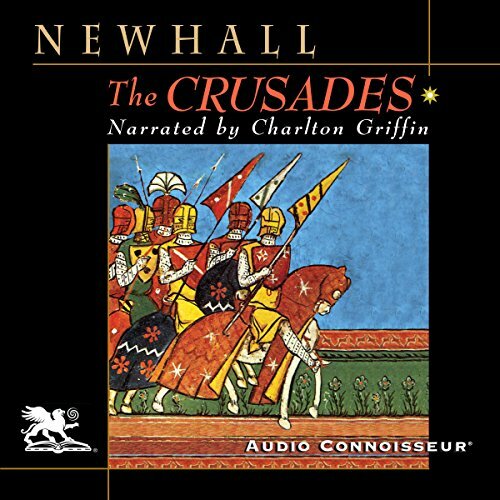 Showing results by narrator "Charlton Griffin"
The central core of the stories concerns a Persian king and his new bride. The king has a brother who is a vizier in faraway Samarcand, and he invites him to come to the palace for a visit. Just before his departure, the vizier is shocked to discover his wife's infidelity. Enraged, he kills her. Full of pain and grief, the vizier continues on to the court of his brother, the king. But, once arrived at his brother's palace, the vizier soon discovers the king's wife is also involved in an even more flagrant infidelity. 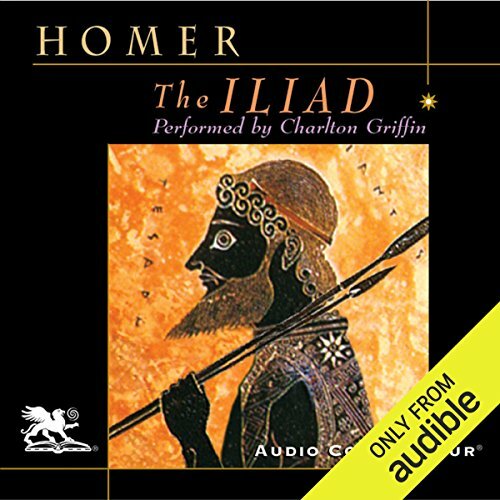 The Iliad is one of the most enduring creations of Western Civilization and was originally written to be recited or chanted to the accompaniment of various instruments. 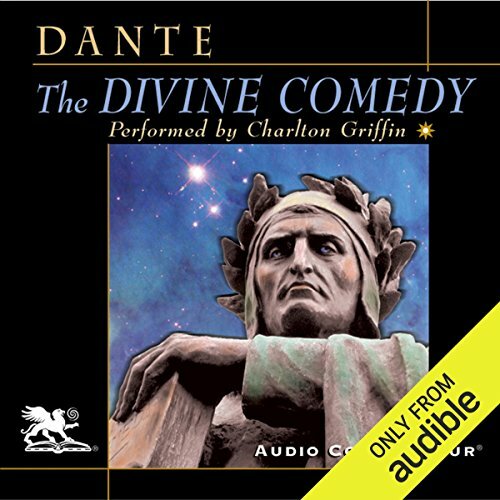 Properly performed, this work today is just as meaningful, just as powerful and just as entertaining as it was in the ninth century B.C.,and it casts its spell upon modern listeners with the same raw intensity as it did upon the people of ancient times. 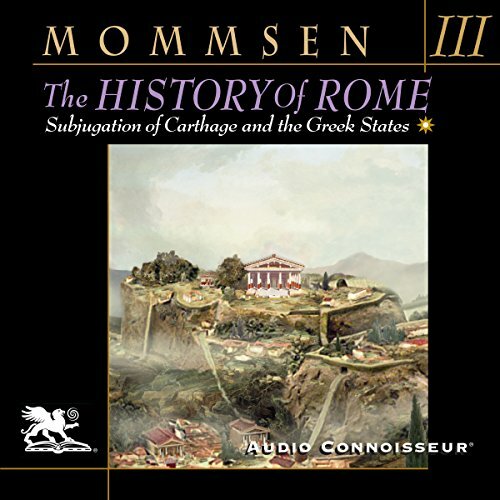 Book three of Mommsen's history covers the 118 years from 264 to 146 BC, the period in which Rome became the undisputed master of the Mediterranean Basin. How did this happen, and why? Carthage was instrumental in this transformation. With the defeat and expulsion of Pyrrhus in 275 BC, Rome had moved to consolidate its hold over the Italian peninsula, a position it had acquired in a century of almost continuous warfare with Italian tribes. 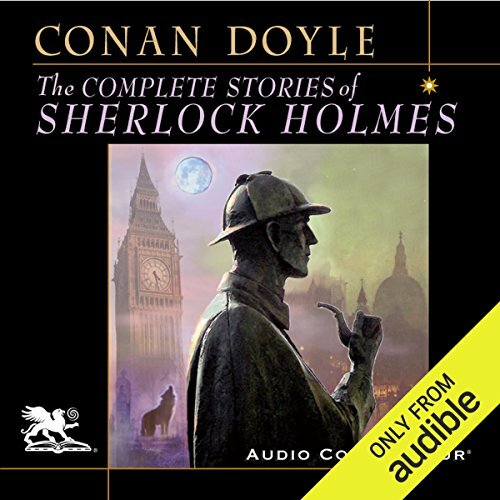 Here in one recording is every Sherlock Holmes story ever written by Sir Arthur Conan Doyle. 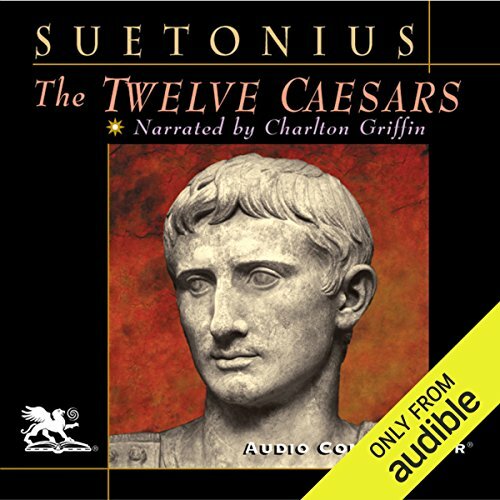 Originally appearing in serial form, these famous stories are here presented in the order in which they were first published beginning in 1887. 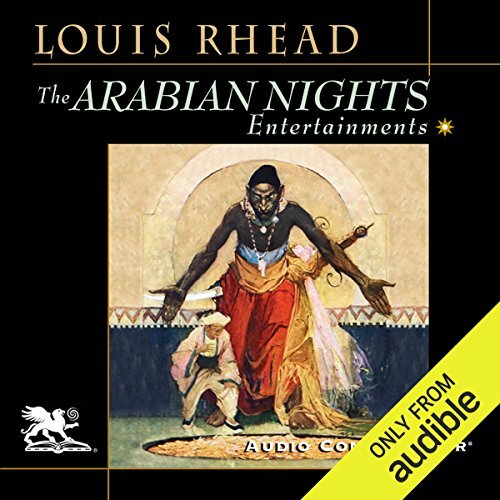 Included in this definitive, award-winning collection are four novels and 56 short stories, a total of 60 titles. The 56 short stories are aggregated into five named collections, just as they were originally published in book form. 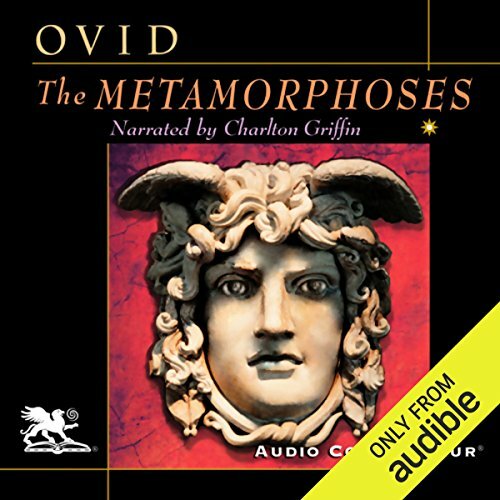 An undeniable masterpiece of Western Civilization, The Metamorphoses is a continuous narrative that covers all the Olympian legends, seamlessly moving from one story to another in a splendid panorama of savage beauty, charm, and wit. All of the gods and heroes familiar to us are represented. 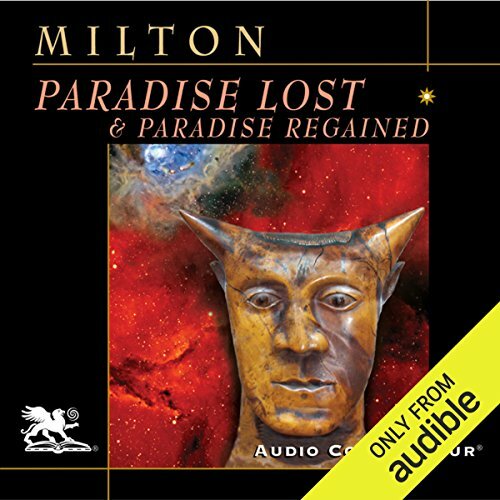 Such familiar legends as Hercules, Perseus and Medusa, Daedelus and Icarus, Diana and Actaeon, and many others, are breathtakingly recreated. When the Muslims swept out of the Arabian peninsula in the eighth century, one of the first areas to fall under their power was the Holy Land; it was an event that would have long term consequences for three distinct civilizations. 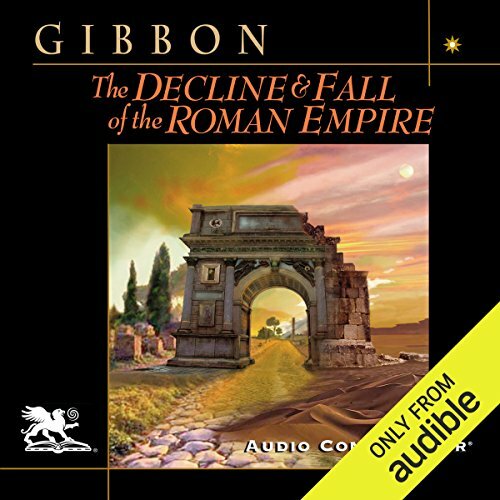 In all of Roman history there was never a more turbulent year than A.D. 69, the ill-omened "Year of the Three Emperors". 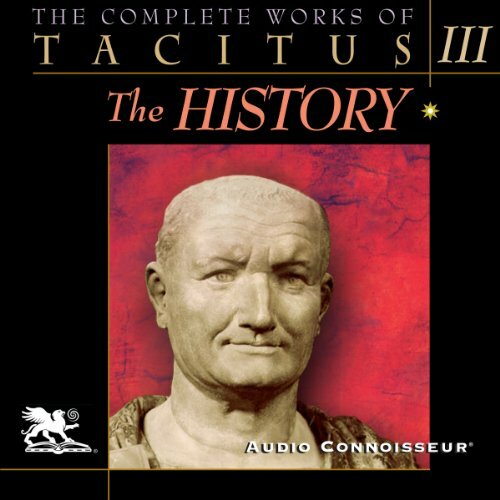 By some miracle, the greatest historian of the age, Tacitus, was able to chronicle those momentous events in a work he called The History. 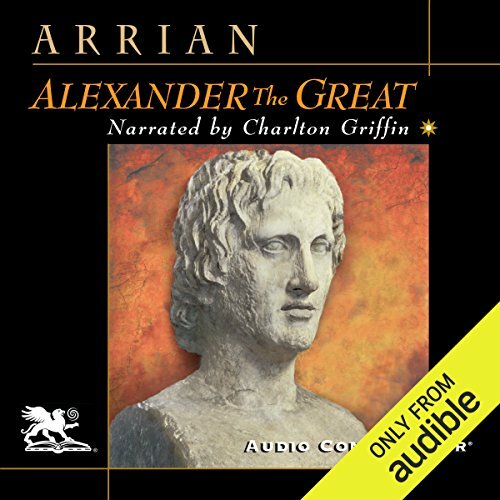 In its pages are some of the most memorable events of Roman history described in some of the most intensely passionate prose ever devised. Few events have riveted the imagination or wrung the heart as did the fall of Constantinople to the Turks in 1453. With its passage into the hands of the Ottoman Empire, European history entered a new era and Byzantine Civilization disappeared forever. 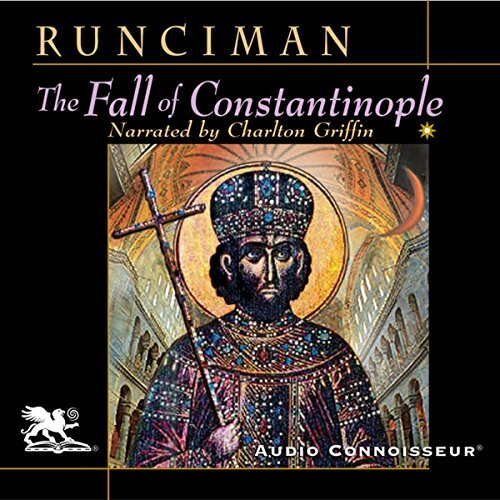 Although Constantinople had been under constant pressure from Muslim incursions for over seven centuries, its fall came as a bitter shock to the West. 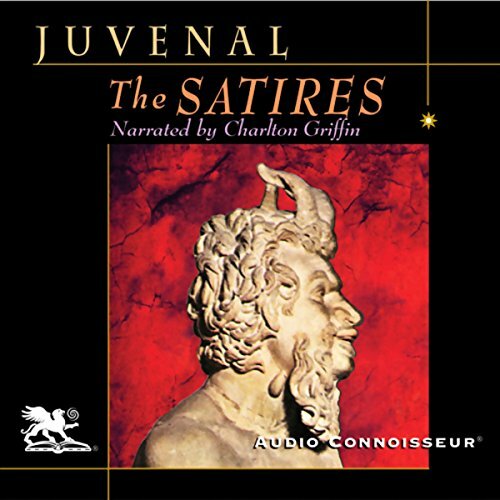 Listening to The Satires by Juvenal is to come face to face with the corruption, the debauchery, the waste, the sloth, and the mean-spirited greed of ancient Rome...or is it more like modern times? 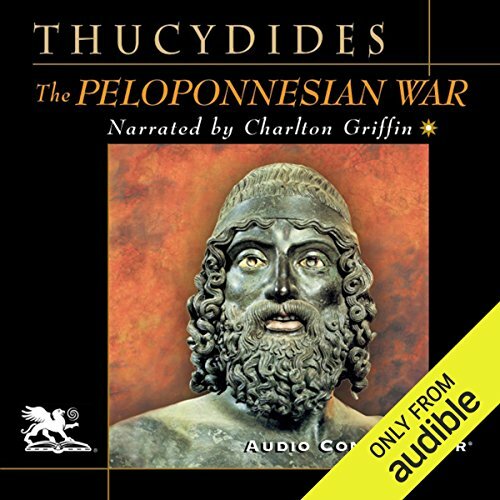 Indeed, these masterpieces of biting social commentary could easily have been written today about any number of metropolitan areas we are all familiar with. 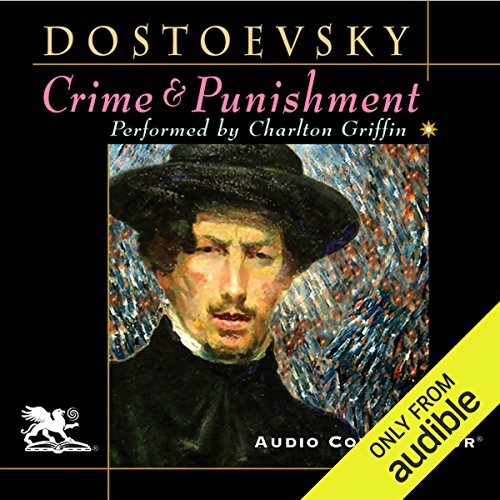 This magnificent novel is about the murder of a miserly, aged pawnbroker and her younger sister by a radical, destitute St. Petersburg student named Raskolnikov, and the emotional, mental, and physical effects that follow. It is a remarkable masterpiece about a man's turbulent inner life and his relationship to others and to society at large. 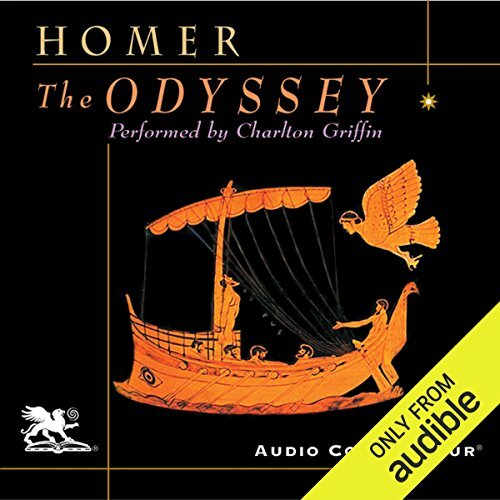 The Odyssey is the greatest adventure story ever written, and one of the great epic masterpieces of Western literature For almost 3,000 years, it has been a storehouse of ancient Greek folklore and myth. It is also our very first novel, if we think of it in terms of romantic plot development, realistic characterizations, frequent change of scene, and heroic dramatic devices. 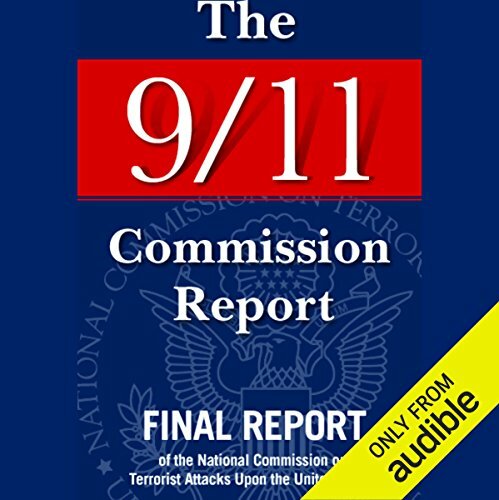 The National Commission on Terrorist Attacks Upon the United States, also known as the 9-11 Commission, was created by congressional legislation and the signature of President George W. Bush in late 2002. This independent, bipartisan commission had the task of producing a full and complete account of the circumstances surrounding the attack, including preparedness and immediate response, and providing recommendations designed to guard against future attacks. 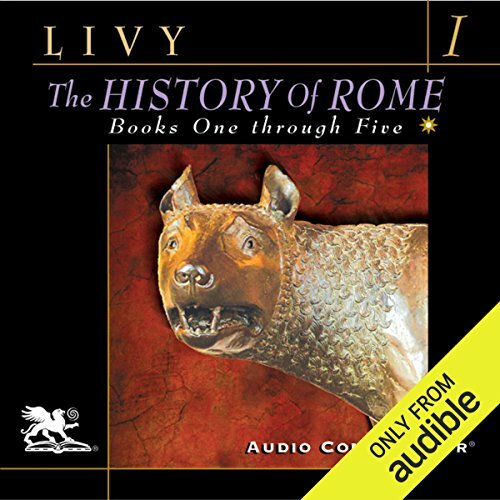 When Livy began his epic The History of Rome, he had no idea of the fame and fortune he would eventually attain. He would go on to become the most widely read writer in the Roman Empire and was eagerly sought out and feted like a modern celebrity. And his fame continued to grow after his death. His bombastic style, his intricate and complex sentence structure, and his flair for powerfully recreating the searing drama of historical incidents made him a favorite of teachers and pupils alike. In the pantheon of ancient men of letters, none hold a more venerated position than the Roman historian, Tacitus, venerated alike for the accuracy of his chronicles as well as for the superiority of his style. He was a writer of unexcelled genius and consummate skill. But his work fell into oblivion not long after his death, and has come down to us based on the text of a single tattered manuscript from the Middle Ages.